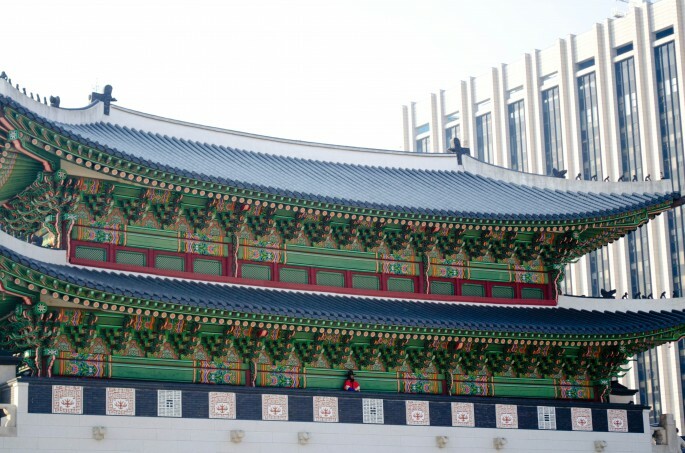 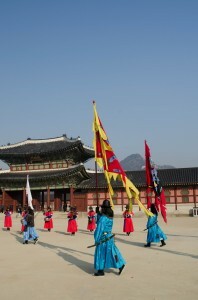 Rated number one on most lists of tourist activities in Seoul, and featuring prominently on all of the transit tours for those on whistlestop half-day stopovers in the city from nearby Incheon Airport, the palace is the perfect way add a traditional contrast to a more modern sojourn around Seoul. 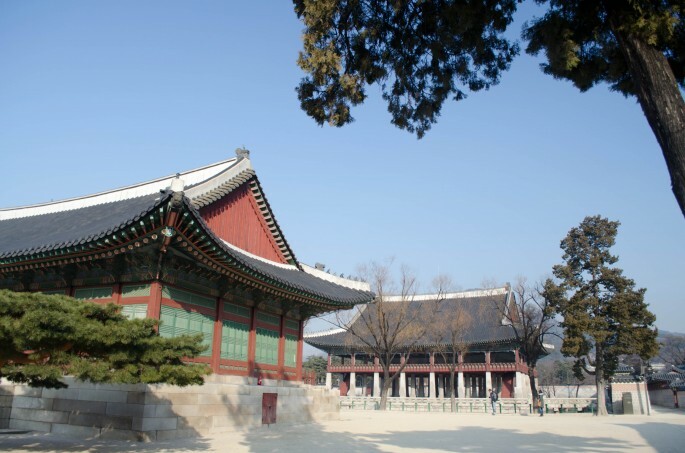 Smack bang in the middle of the city at the end of the main boulevard Gyeongbokgung Palace is the oldest and most visited of the 5 grand palaces which date back to the late 1300’s and marked the very beginning of Seoul’s rise to power. 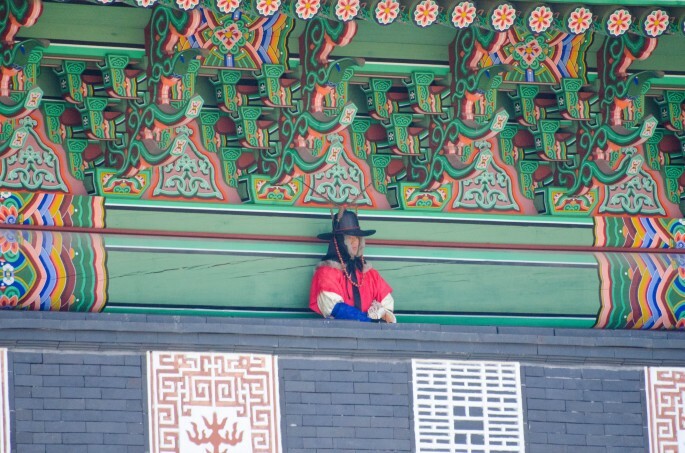 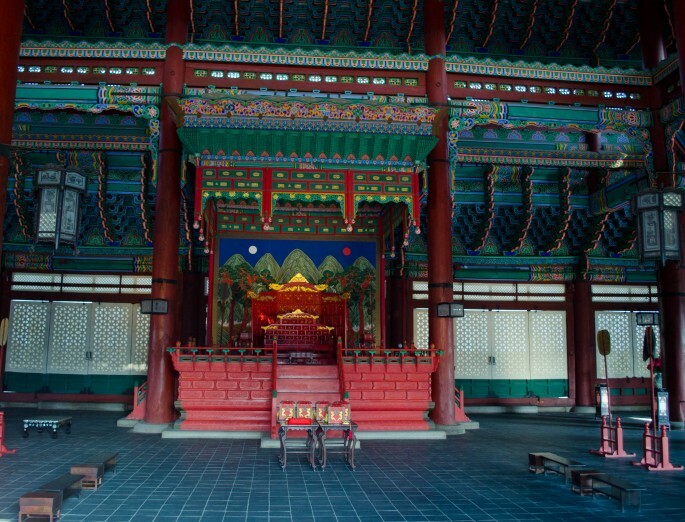 Don’t be too bewildered by the name, the suffix ‘gung’ means palace so really it’s just plain Gyeongbok – meaning ‘Greatly Blessed by Heaven’. 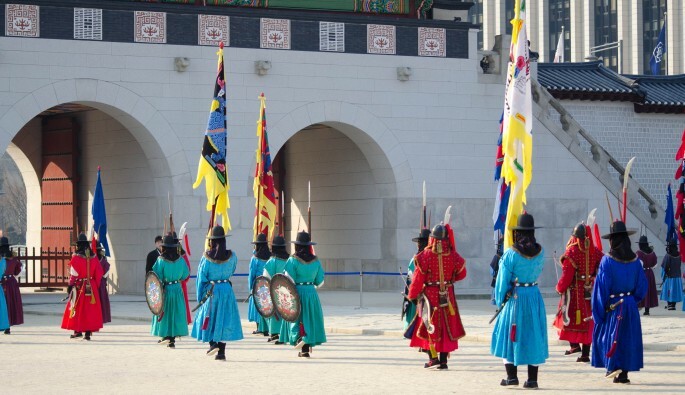 Make sure you arrive just before the hourly re-enactment of the “Changing of the Royal Guards” ceremony which takes place on the hour from 10am until 3pm daily except Tuesdays. 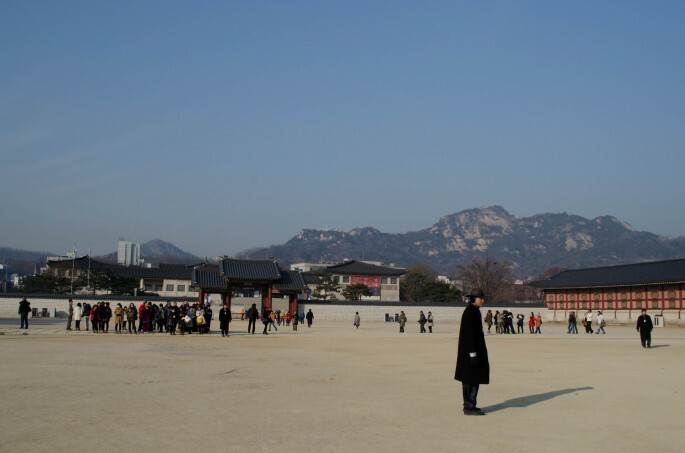 If you’re coming by car there is actually an underground car park beneath the palace itself.